We have a selection of facial packages e.g. chemical peel and medical dermabrasion, non-surgical treatments and a new weight loss program exclusive to Escape Aesthetics. The packages are tailored to you. We’ve included them below although as always, please do not hesitate to contact us if you have any questions. It's a quick, non-surgical treatment with no downtime to enhance your natural beauty. The Anti-Ageing Package starts from £525. Simply book your treatment via our website (no credit card required). It's a quick, non-surgical treatment with no downtime to enhance your natural beauty (volume of filler and areas of BOTOX® can be increased on request). The Contour Package starts from £425. Simply book your treatment via our website (no credit card required). The volume of filler and sessions of skin treatments can be increased on request. The Revitalise Package starts from £315. Simply book your treatment via our website (no credit card required). Feel confident in your own skin and body this summer with our new, AQUALYX® (Fat Dissolving) treatment. The sessions of treatments can be increased on request at an additional charge. The AQUALYX® (Fat Dissolving) Program starts from £850. Simply book in to see us at our surgery and ensure you are eligible. Our Escape Resurfacing Facial includes double cleanse and tone, glycolic acid chemical skin peel, moisturise and aftercare. The Escape Resurfacing Facial starts from £188 for 3 sessions. Simply book your treatment via our website (no credit card required). 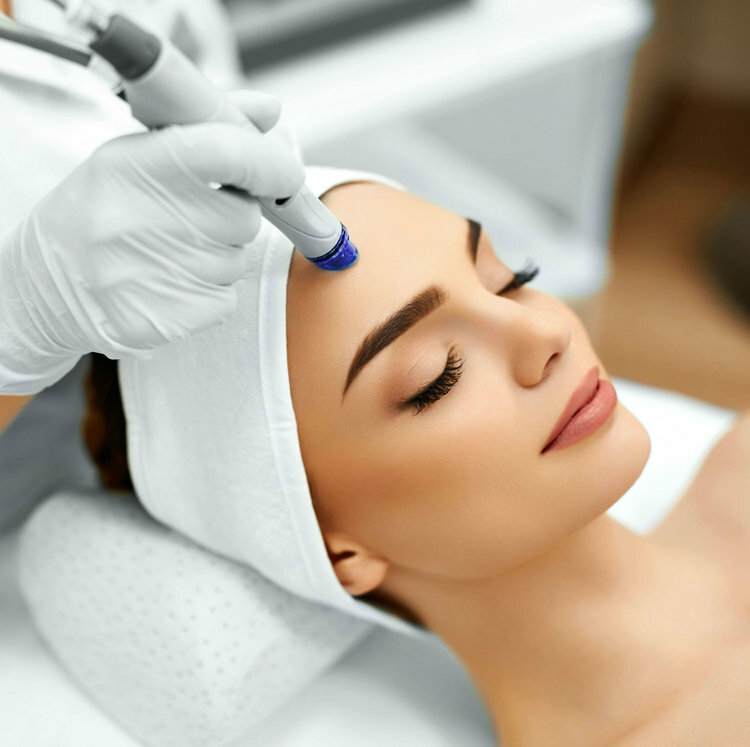 Our Escape Express Facial includes double cleanse, medical microdermabrasion and glycolic acid chemical skin peel, tone, moisturise and aftercare. The Escape Express Facial starts from £230. Simply book your treatment via our website (no credit card required). Our Escape Ultimate Facial includes double cleanse, steam, medical microdermabrasion, extract, home-made natural face mask, tone, massage, moisturise and aftercare. The Escape Express Facial starts from £255 for 3 sessions. Simply book your treatment via our website (no credit card required).